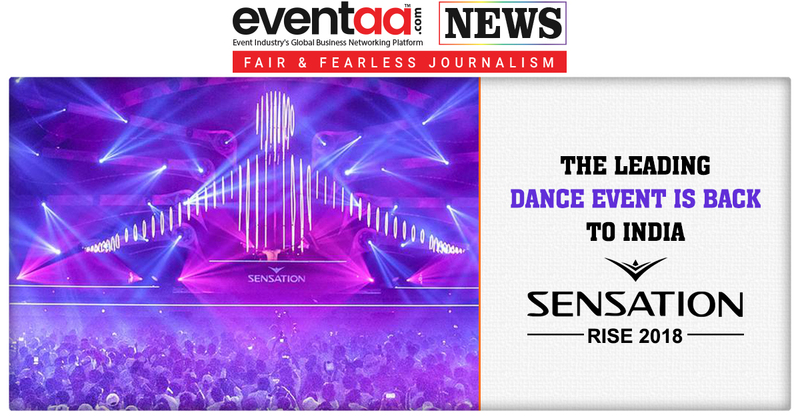 After its successful edition in India, Sensation Rise 2018 in association with Budweiser Experiences is back in India with another edition. 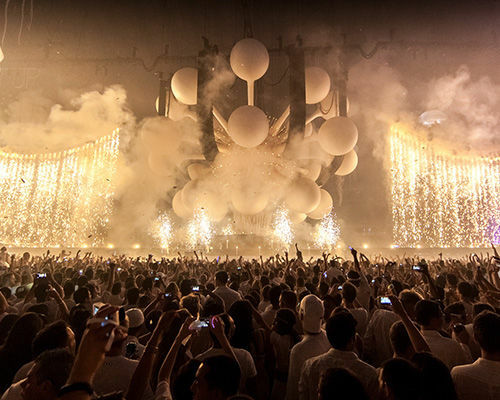 World-renowned electronic music event, Sensation Rise 2018, will transform the city into the nightclub with a spine-tingling show full of fantasy. 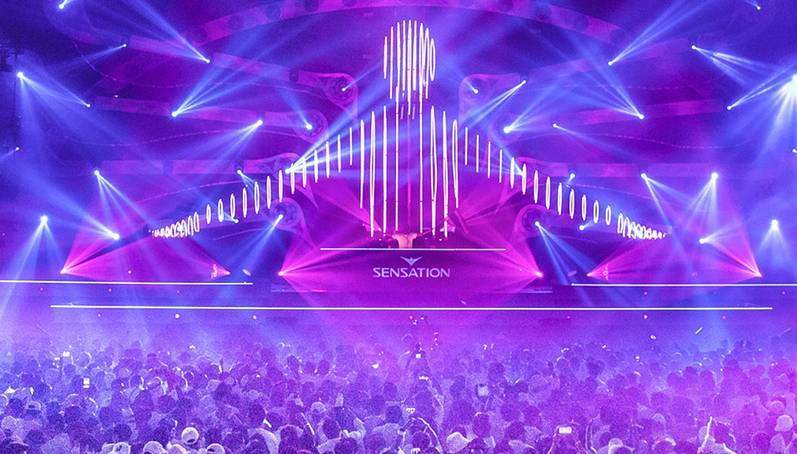 Sensation Rise is all set to take place in Hyderabad on 27 October 2018, with the musical spectacle. 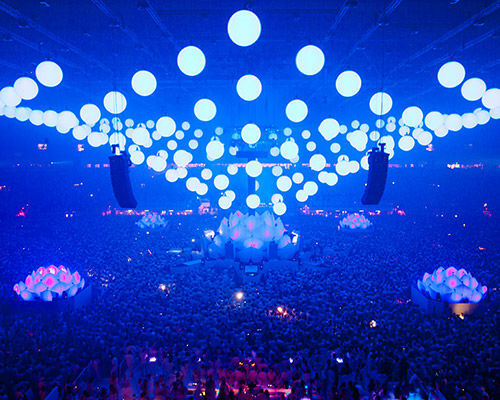 It is ready to thrill audiences with the ultimate music euphoria. 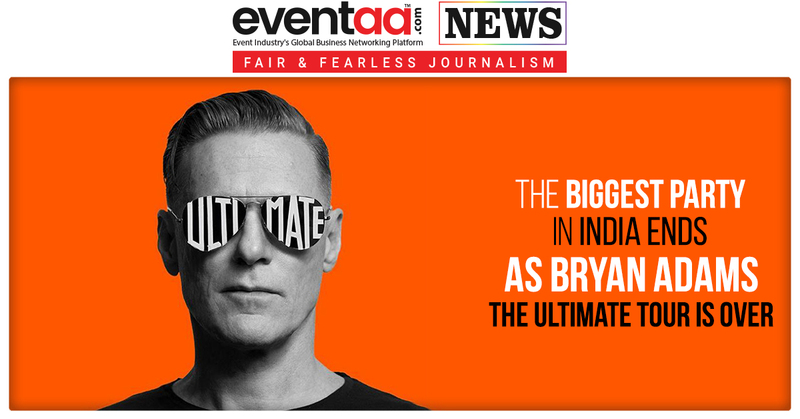 Budweiser aims to challenge the paradigm and shape culture through edgy, inspiring and genre acoustic music stories, as India’s music culture growing at an unprecedented pace. 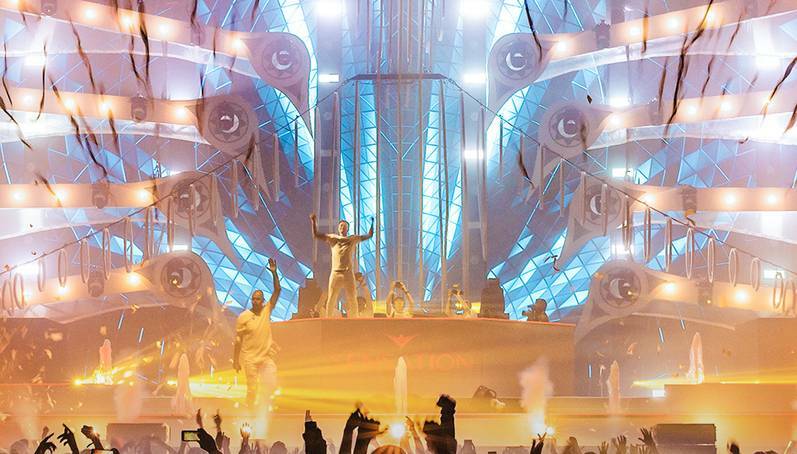 Sensation Rise taking over Hyderabad's Gachibowli Atheltics Stadium to present its brand new RISE show, transforming the venue into a dazzling spectacle. 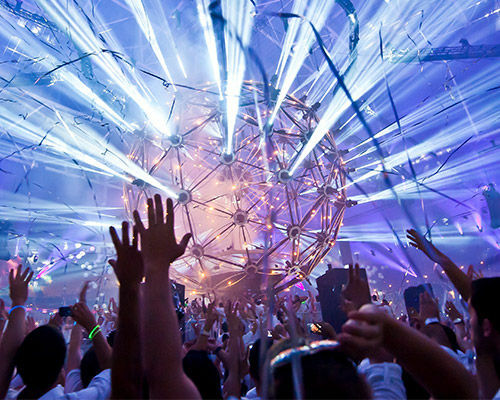 Here guests will unites and dressed in the signature all-white vibe to the rhythm of music, audience will dance away with like-minded souls in the company and some of EDM and house music's shining stars, as well as Sensation's renowned pyrotechnics, special effects, dancers and performers. 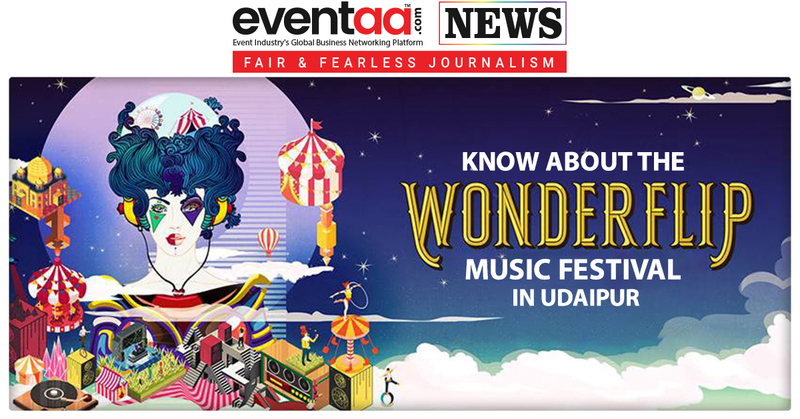 The festival assures an unforgettable night with performances by the world’s leading DJs, such as Robin Shulz, Sander Van Doorn, Nicky Romero, Sam Feldt, Nucleya, Mr. White, MC Gee and WhoIsJody. Budweiser Experiences will offer the best of hospitality and create a memorable journey for its guests by bringing to the city the signature ‘Bud Hotel’ concept. 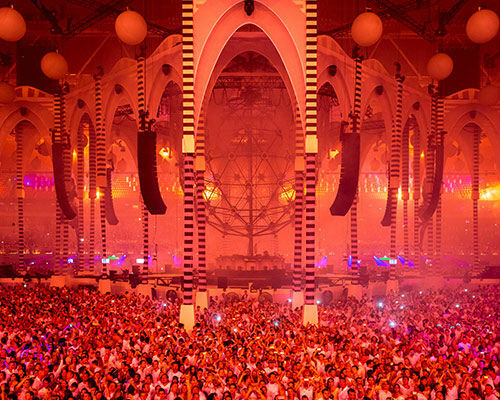 At the venue, selected guests get exclusive access to the Budweiser viewing stage for an unmatched festival experience at Sensation Rise 2018. The Budweiser Maze is an immersive engagement zone which will ensure all festival-goers get to take behind their best memories and incredible customized merchandise. 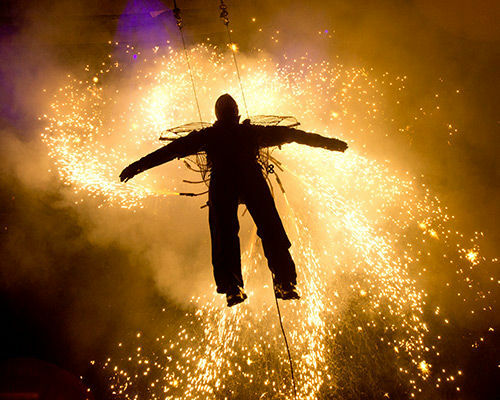 Budweiser also have organized an exclusive after party for the artists and fans at the Bud Hotel. 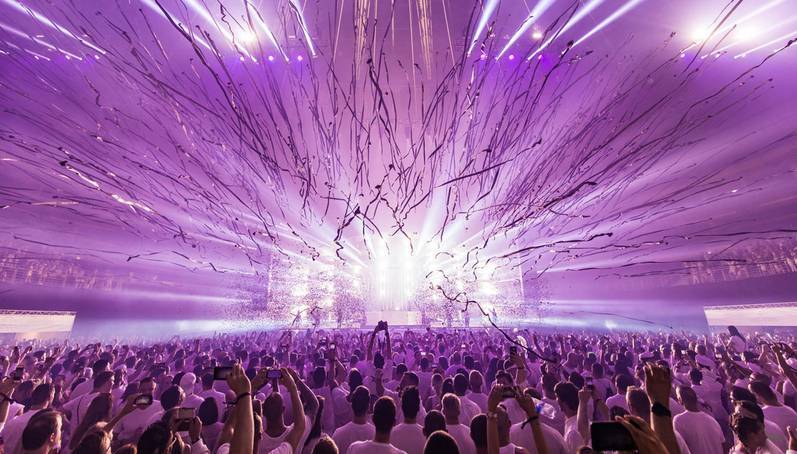 Budweiser Experiences has brought to India some of the world’s biggest known events in electronic music like Tomorrowland, Electric Daisy Carnival, and Sensation, in initial years.